Being a youth minister is not for the meek! "Here is a brass-tacks companion for those who would aspire to being not a master but a servant, one who is willing to put forth great effort on the young, even though not all the recipients will be appreciative. Jay Tucker is the opposite of preachy, he is practical and instructional with down-to-earth language that brings a smile." 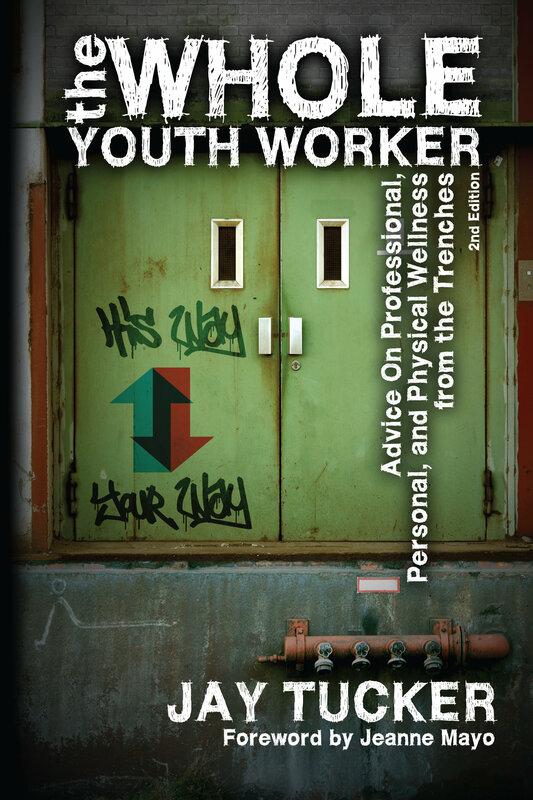 "If you want to hear from the heart of a youth worker who struggles to enjoy the Monday-to-Friday part of youth ministry and wants to help you get through it too, then you need to read The Whole Youth Worker."